art we love: The Roots Mural in Phili! 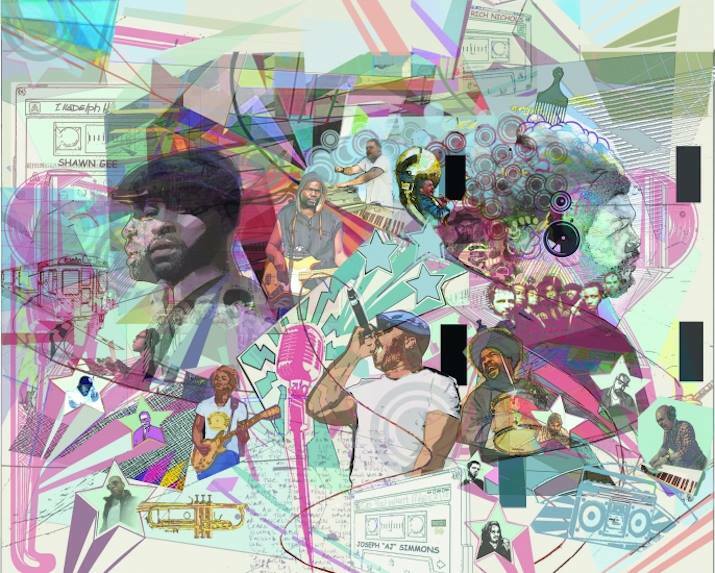 Today, the City of Philadelphia will unveil a mural dedicated to hometown heroes The Roots! This entry was posted in music, visual art and tagged art, hip hop, mural, music, phili, the roots. Bookmark the permalink.